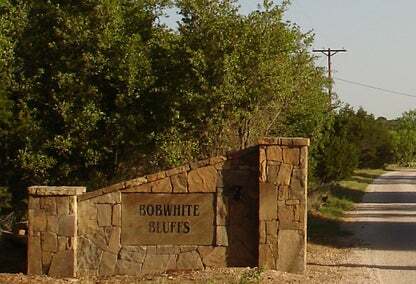 Bobwhite Bluffs, a small subdivision nestled above Neeley's Slough cove on PK's south end, is accessed by car through The Cliffs Resort security gate. Homes and building lots in Bobwhite Bluffs are surrounded by nature in a peaceful setting where outdoor enthusiasts enjoy kayaking, hiking, biking, walking, jogging, fishing, swimming or relaxing. Most Bobwhite Bluffs properties have docks – by boat, you're only minutes away from the main lake.